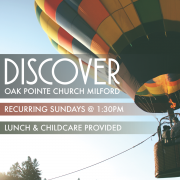 Just starting coming to Oak Pointe Church Milford? 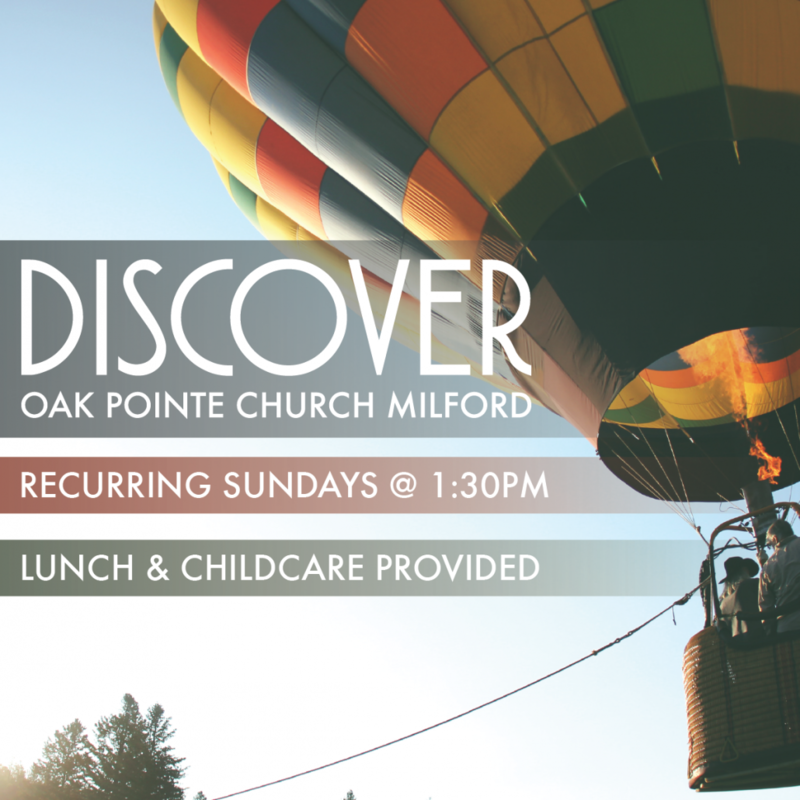 Join us for Discover OPC|M where you will meet Pastor Paul, learn about how the church began, and connect over a light lunch with other newcomers. This is the first step of our membership process. Register Below! Nothing! Just bring your appetite for a great lunch!